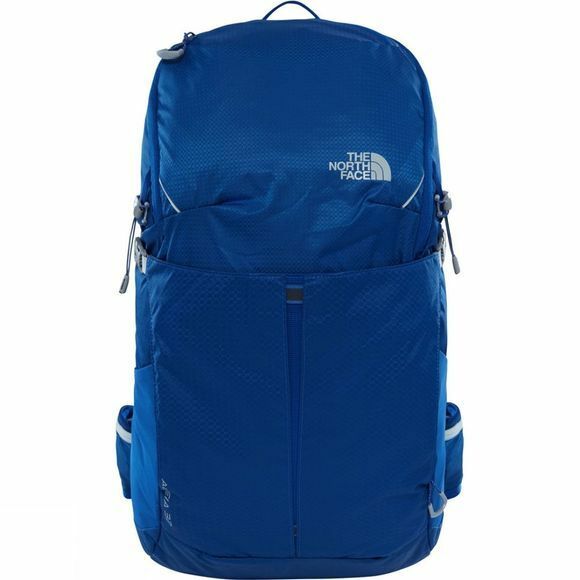 The Aleia 32 Rucksack from The North Face is a fully featured, technical backpack with a sleek, streamlined design. It's has been designed to be highly versatile for a variety of fast and light pursuits. 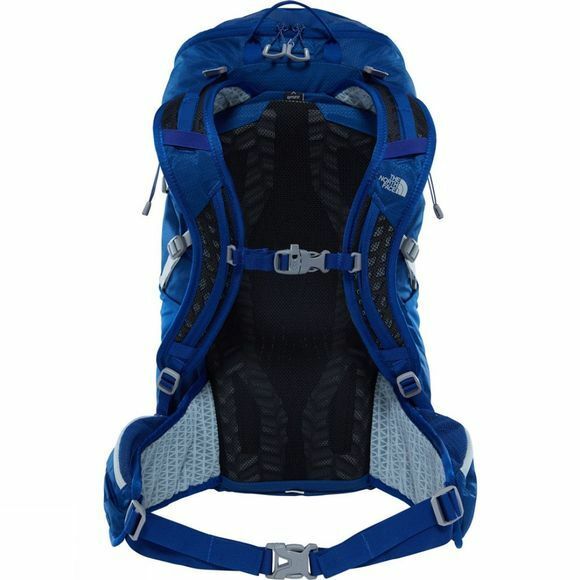 It boasts a NextVent suspended mesh back panel with PE sheet for extra breathability and support when out treking. It has plenty of storage space for your days hiking with its 32 litre capacity, and hydration pack for when the weather is just a little too hot.